Andrew Paul...Traditional, quality furniture with a contemporary twist. 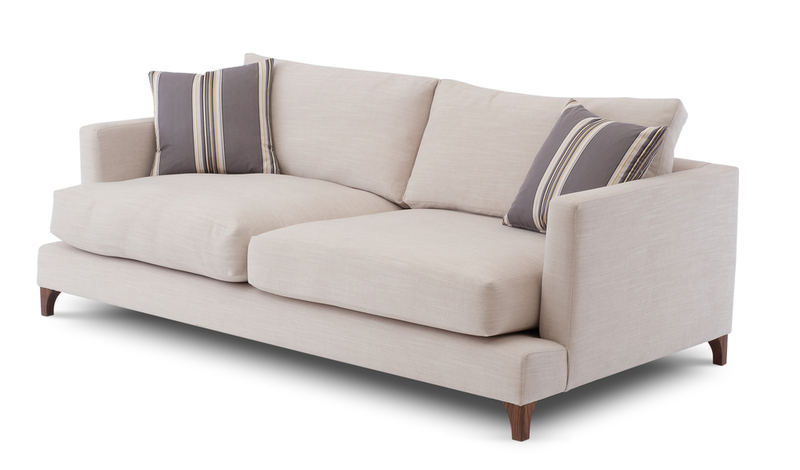 Scroll through the above gallery to view our range of sofas. If you see anything you like, simply click the picture to be take to the products page. 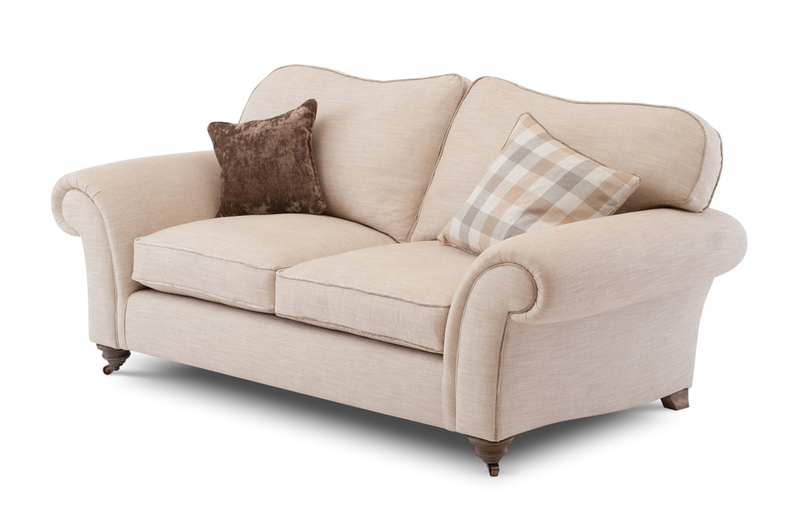 Alternatively click View All Sofas to be taken to the entire range. 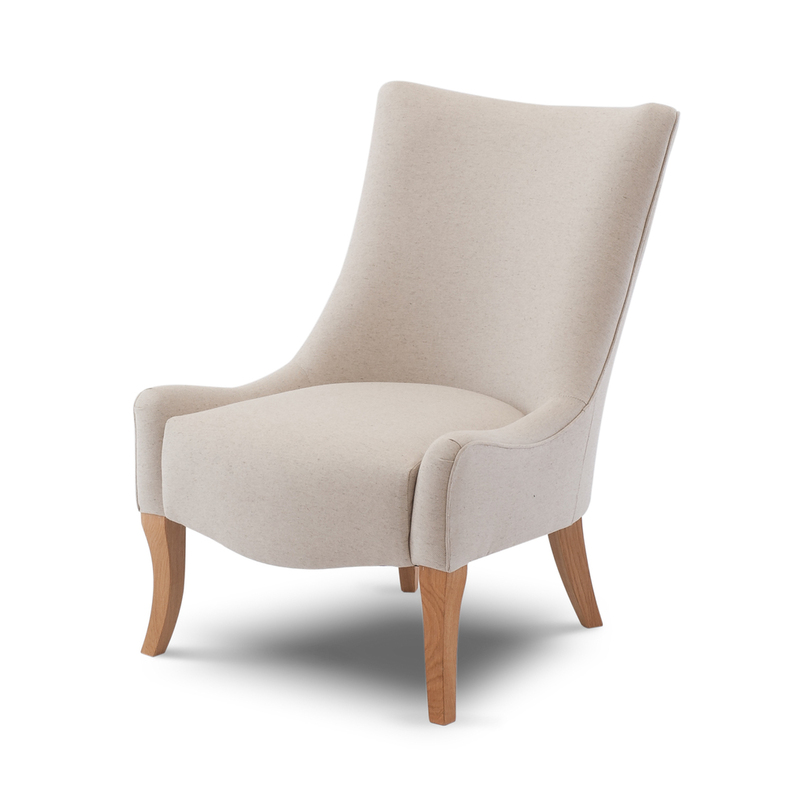 Scroll through the above gallery to view our range of chairs. If you see anything you like, simply click the picture to be take to the products page. 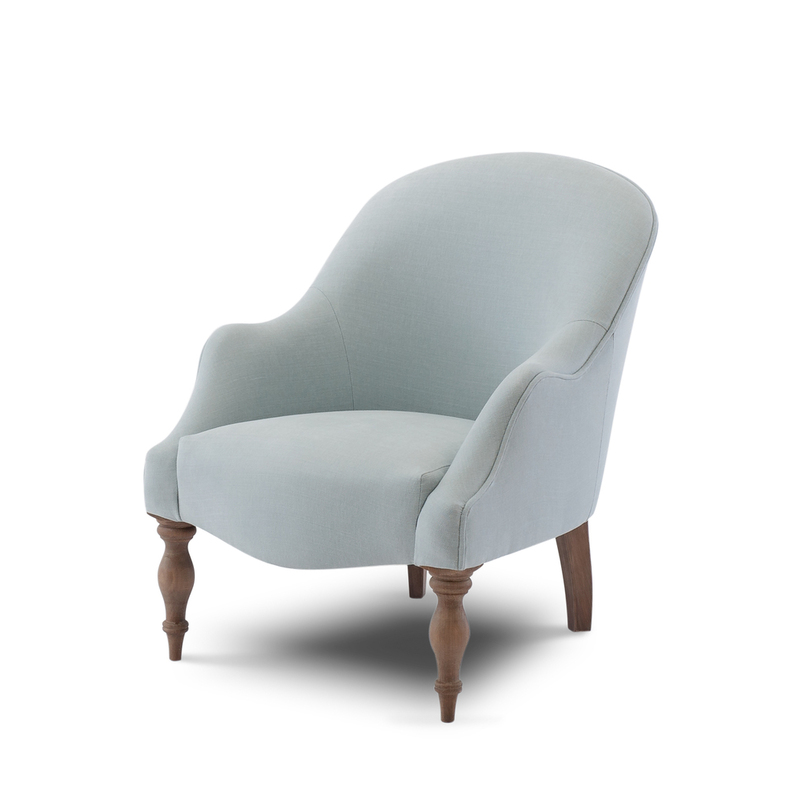 Alternatively click View All Chairs to be taken to the entire range. Scroll through the above gallery to view our range of beds. If you see anything you like, simply click the picture to be take to the products page. Alternatively click View All Beds to be taken to the entire range.